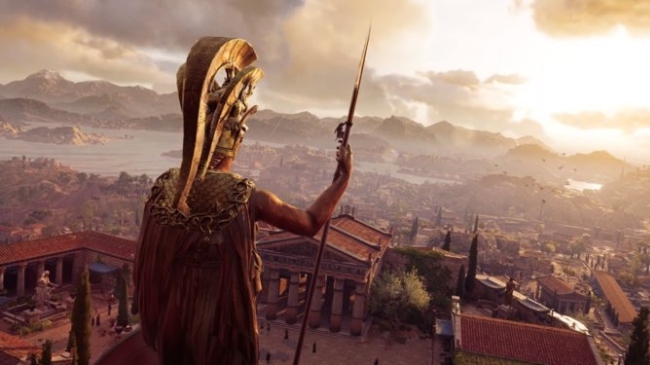 With Legacy of the Lost Blade expansion now complete, the Assassin’s Creed Odyssey focus can now shift to the next major DLC expansion, The Fate of Atlantis. A recent update from Ubisoft has confirmed people can dive into the first episode of the second expansion, “Fields of Elysium,” very soon on April 23, 2019. As of now, The Fate of Atlantis‘ other two episodes have yet to be dated. However, like Legacy of the First Blade, each episode is slated to release six weeks apart. 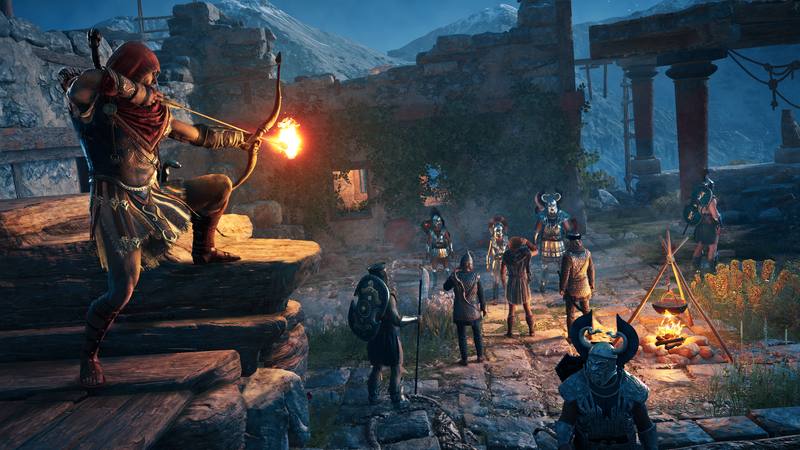 Recently, AC Odyssey’s Patch 1.2.0 went live across all platforms. On the PlayStation 4, the update takes up approximately 4.4GB of space. The patch on PC requires 3.9GB. Meanwhile, the Xbox One version weighs 4.1GB. In addition to providing in-game support for The Fate of Atlantis expansion, the latest patch also adds support for The Lost Tales of Greece. Of course, bug fixes, balancing, and a number of miscellaneous issues have been addressed by the new patch, as well.